The drag race car is created in collaboration with Hancock and Lane Racing. 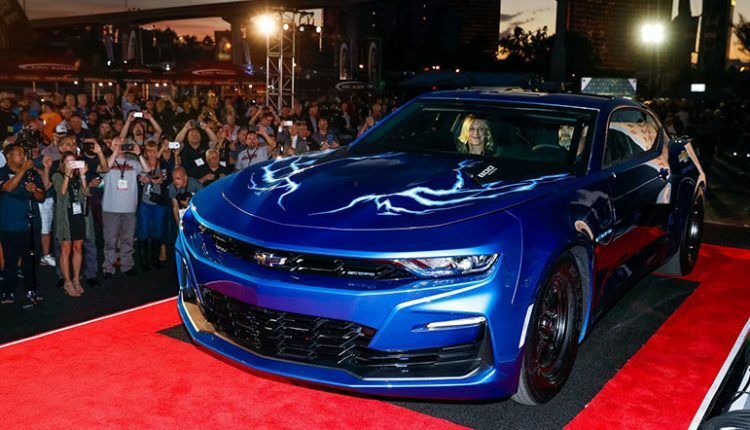 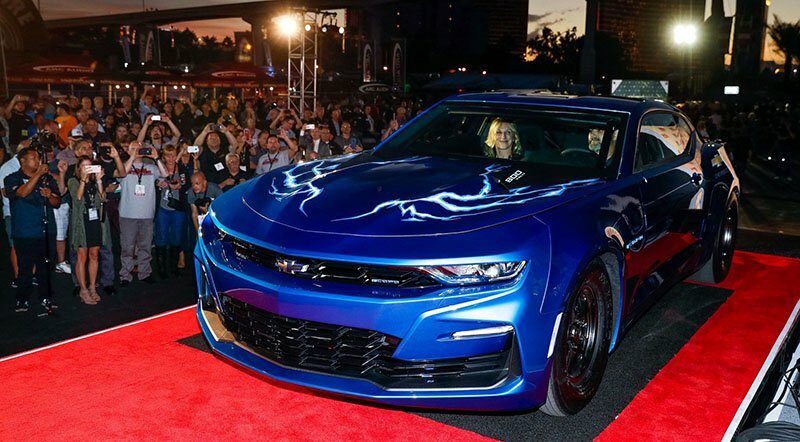 Chevrolet presented eCOPO Camaro concept a night before the 2018 SEMA show, fully powered by an electric motor and boy it looks stunning. 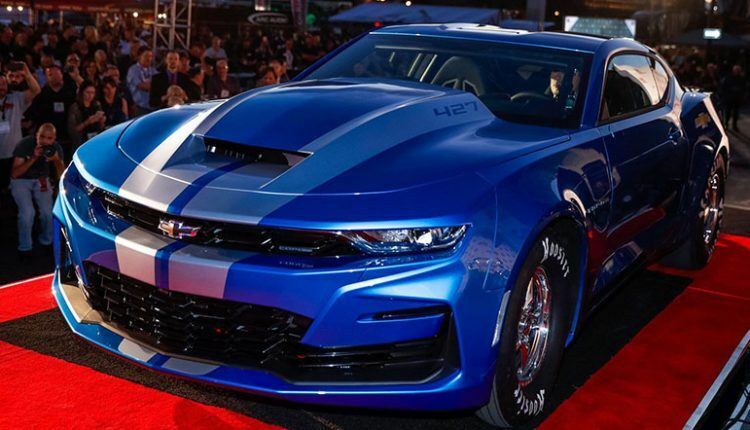 The drag race car is created in collaboration with electric drag racing team Hancock and Lane Racing, which is famous for drag racer Shock and Awe. 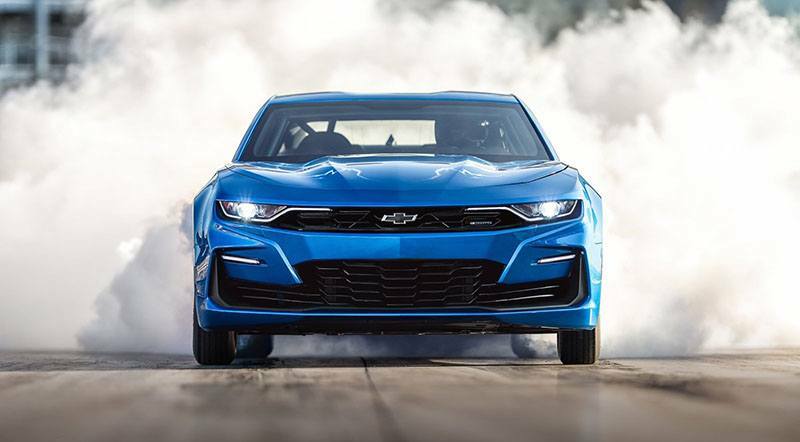 The eCOPO Camaro’s electric motor retains a pair of BorgWarner HVH 250-150 motor assemblies, each creating 300 lb-ft of torque for a combined 700 horsepower. This huge power will reportedly enable it to cover quarter-mile in 9.0 seconds. 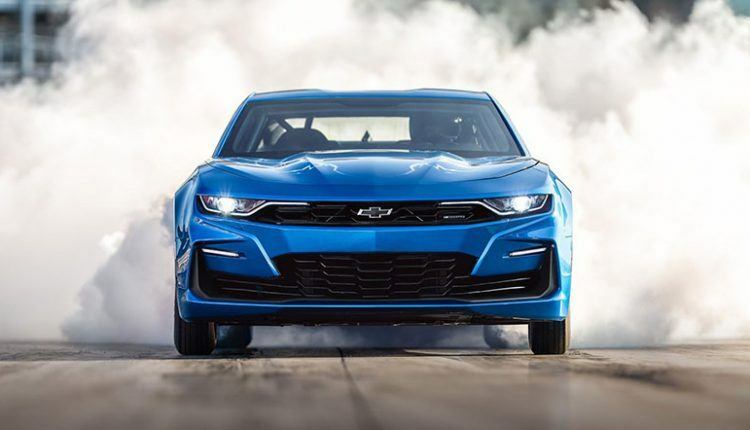 The eCOPO Camaro concept will feature a new 800-volt battery and GM’s electrical system for a quick charging, which is necessary for drag racing competitions. 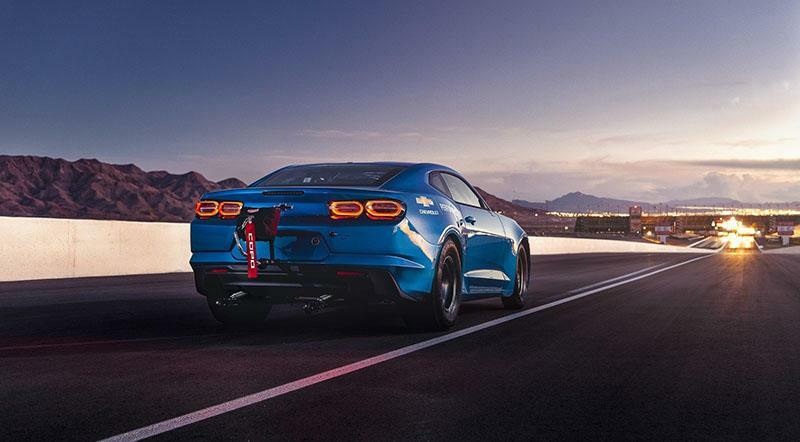 The batteries are intelligently distributed to get an ideal front-to-rear weight ratio. 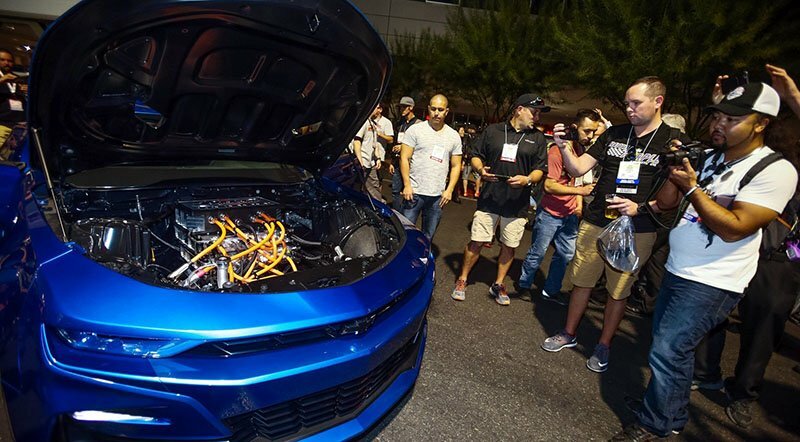 There are four 200-volt modules with around 175 pounds of weight. 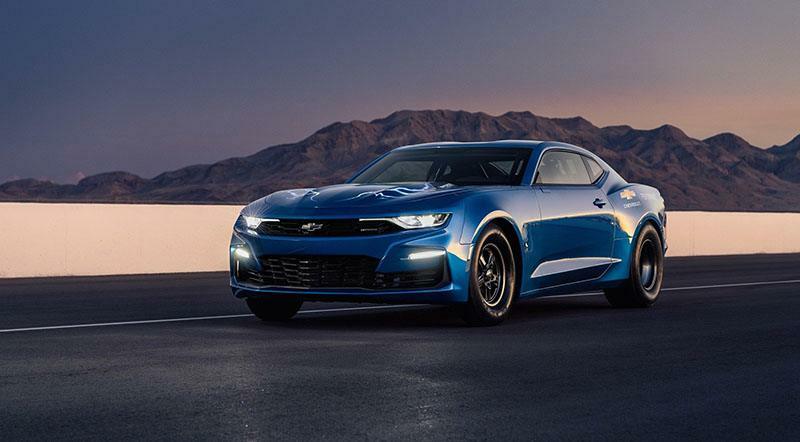 During this SEMA show, Chevrolet will also reveal 2019 COPO Camaro as well as latest crate engines containing the Corvette ZR1’s 755-hp V-8.